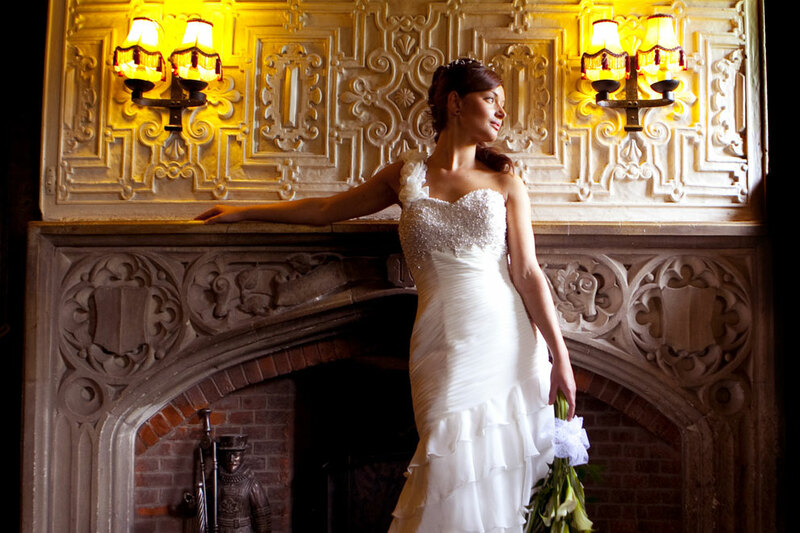 Here at Marygreen Manor we help over 70 couples a year plan their perfect wedding ceremonies and receptions, drawing on our years of experience as one of the most popular wedding venues in Essex. Of course we often deal with newly engaged couples who have many questions about other aspects of the special day including timings for announcements, invitations, booking services etc. We understand how daunting this can be, with many couples struggling to stay on top of their ever-changing schedules. Keeping track of what you have already done and what you still have to organize can add extra stress that you could really do without. Planning your perfect day can be a very special experience and should all be part of the fun! Having done some research into this subject we have found some excellent FREE lists available on the Internet to make all the planning a breeze. Follow the links below to our favorite finds. Good luck! For all you “tech-head” brides out there we have also found a site offering competitively priced software!